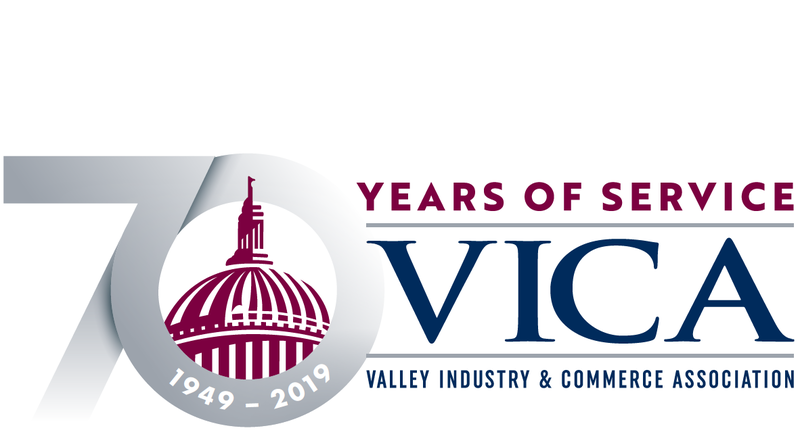 One of VICA's most popular events of the year, the Local Officeholders Luncheon provides members unparalleled access to the Valley's elected officials and officials from other local governments. This event is for VICA members only. If you are interested in becoming a member, contact helene@vica.com.